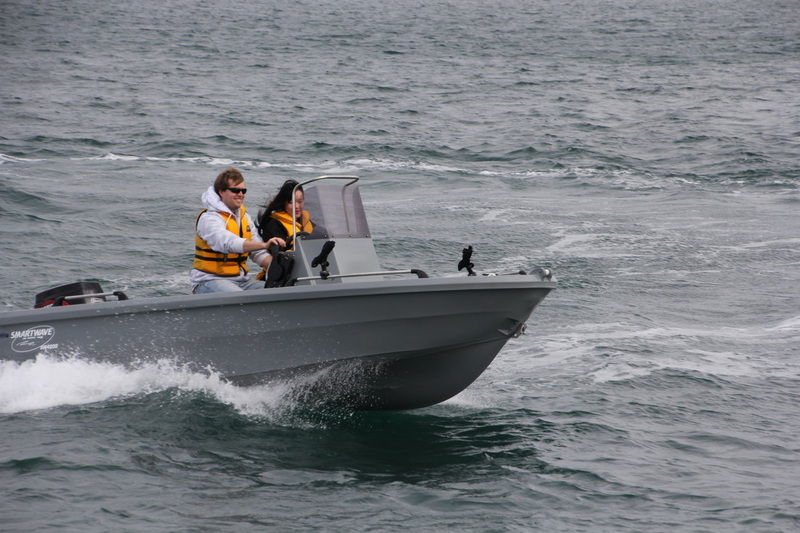 The range of highly respected plastic boats, branded SmartWave boats are produced for the marine market and exported worldwide to destinations such as Australia, Europe, Pacific Islands etc. All the models have been through stringent testing procedures to successfully achieve the European CE certification standards. 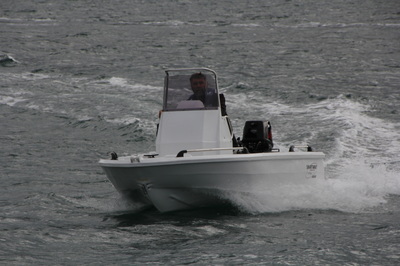 They are available in open boat, centre console, and off shore runabout. 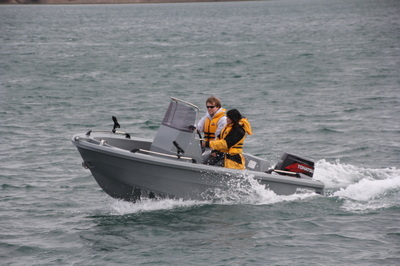 They come in a range of sizes from 2.4m to 4.8m and are popular rescue boats the all over the world. 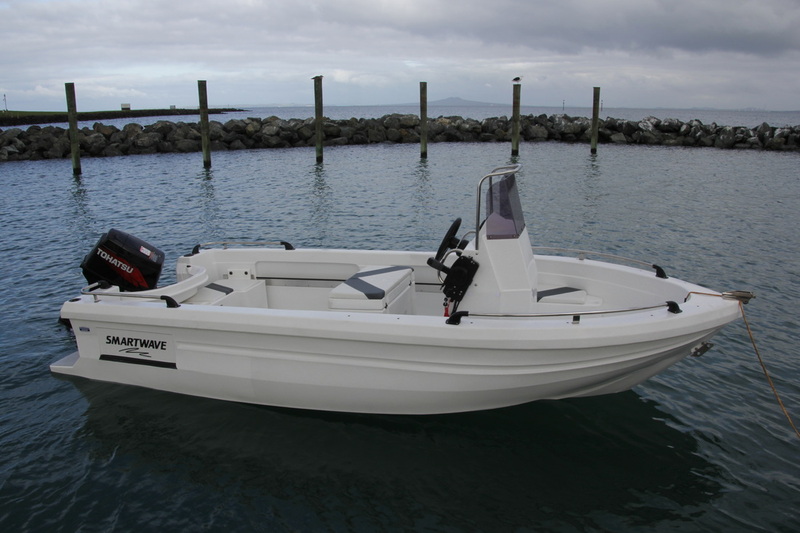 Built to handle harsh environments, these boats will take a hammering, and with a thick outer skin and foam filled cavity they areunsinkable and are very quiet on the water with the smoothest and safest ride you will ever experience! SKIPPA - By SmartWave BoatsAll your boating enjoyment with this user friendly dinghy. 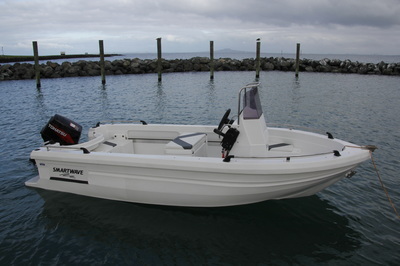 With its light weight and superb stability this boat is great for kids-yacht tender or those "get away from it situations". Great for transport as a car topper and easy to store.
. We have combined all the best features of SmartWave design into one exceptionally fantastic boat. 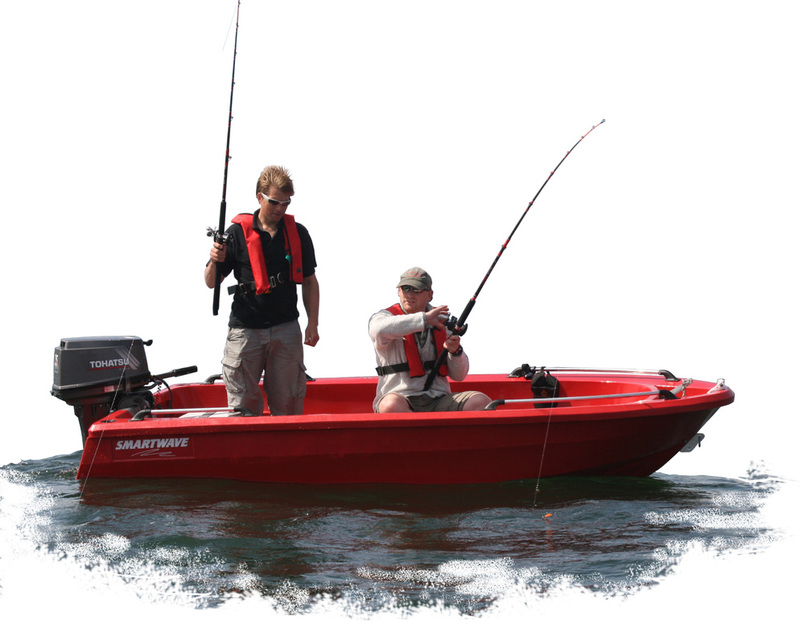 Because of its design concepts it is extremely popular for all activities of outdoor purposes. 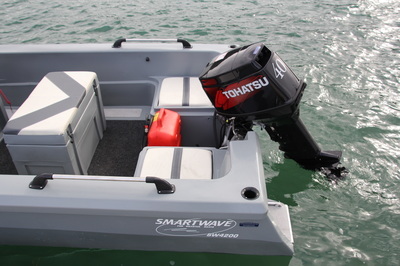 The centre console are the most advanced and smartest looking unit available and nicely completes the SmartWave 3500 package. 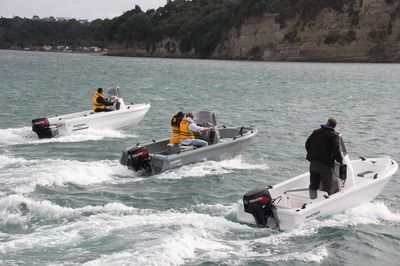 These can be fitted when you buy the boat or fitted at a later date. 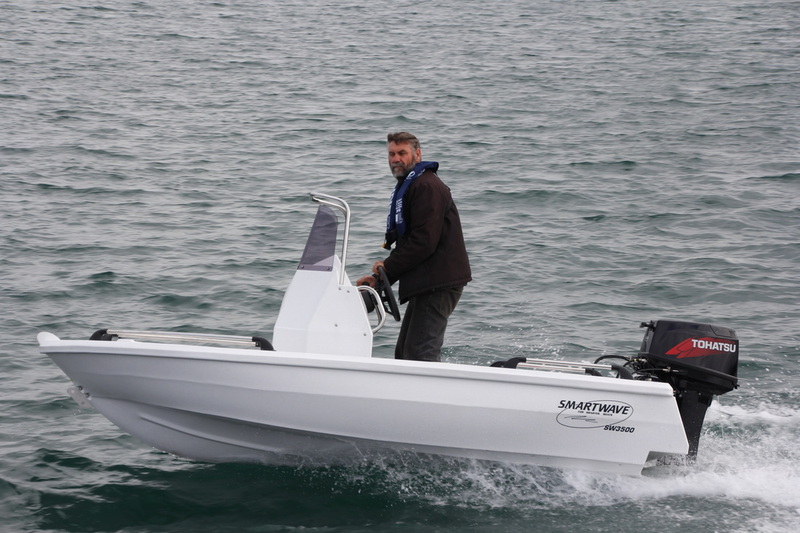 New Release - At last! 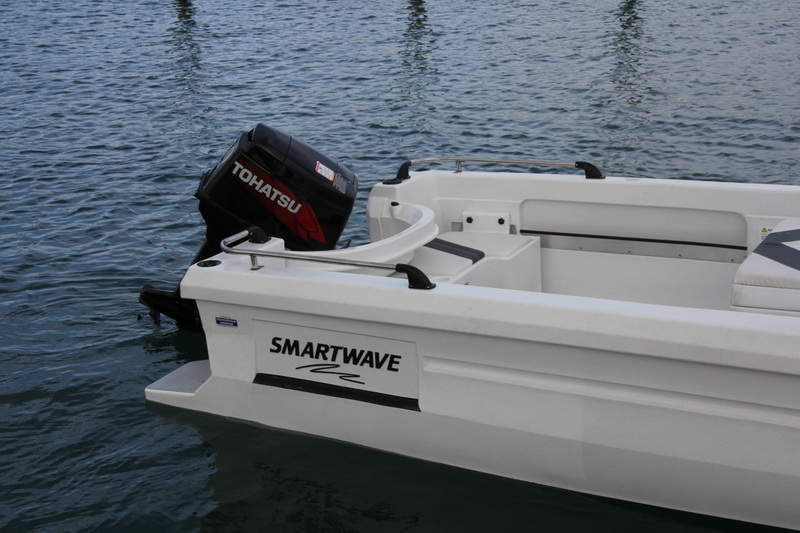 The SmartWave SW4800 is our largest and most sophisticated boat. You can call it multi purpose with its design to include all aspects of activities. 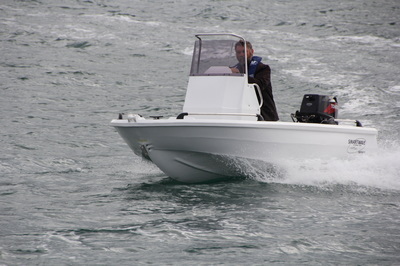 With clever design we have been able to keep the hull weight lower than competitors while retaining hull thickness.The hull is designed so if you buy it as an open boat, you can turn it into the Centre Console version, or the Offshore Runabout version at a later date without having to purchase a whole new concept. 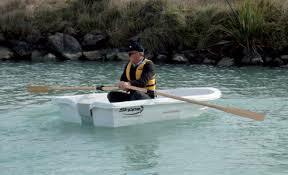 What really sells these boats is their Soft riding, Quietness, Stability and Positive Buoyancy. Stringent testing has been successfully achieved to gain CE certification for the export market. As with all Smartwave boats these are Certified for Survey Standards so suit well for hire & drive - u-drive activities. These boats are strong and tough making them ideal for lobster fishing beside rocks, commercial operations and the ability to handle the rough seas.